Cinnamon Apple Overnight Oats are the perfect make-ahead breakfast to save you time on busy fall mornings. With all the flavors you love in apple pie, these oats are healthy, hearty, and delicious, and require no cooking! Don’t you just love when you don’t need to cook? I often think of the saying, “Food always tastes better when someone else makes it,” and I believe it’s true (at least for most cooking). Because, really, when I’ve been in the kitchen looking at the ingredients, smelling the combinations of flavors, taste testing…I’m sort of over it. Once I sit down to eat, there’s no “first impression” anymore. I pretty much already know what to expect! So, even though I really do love to cook and bake, I also welcome the opportunity to let someone else do the cooking when possible. That “someone else” being my slow cooker, Instant Pot, or refrigerator. Wait…refrigerator? Yes, I said refrigerator. That’s exactly how these overnight oats are “cooked.” Technically, the oats don’t cook at all; they soak. But it’s still the idea that you can be completely hands-off while the food is preparing itself for you to eat it. 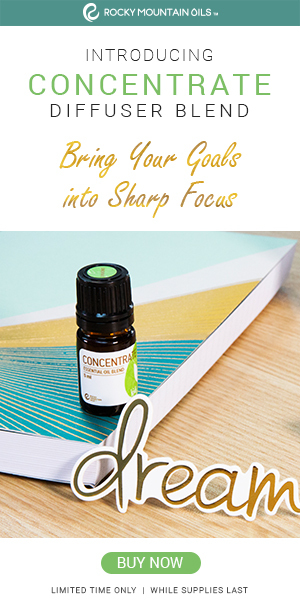 So, why not let yourself have happier, stress-free mornings by prepping these the night before? If you look forward to the fall season as much as I do, you’ll love how these spiced oats resemble a delicious homemade apple pie—without spending all your time laboring in the kitchen! 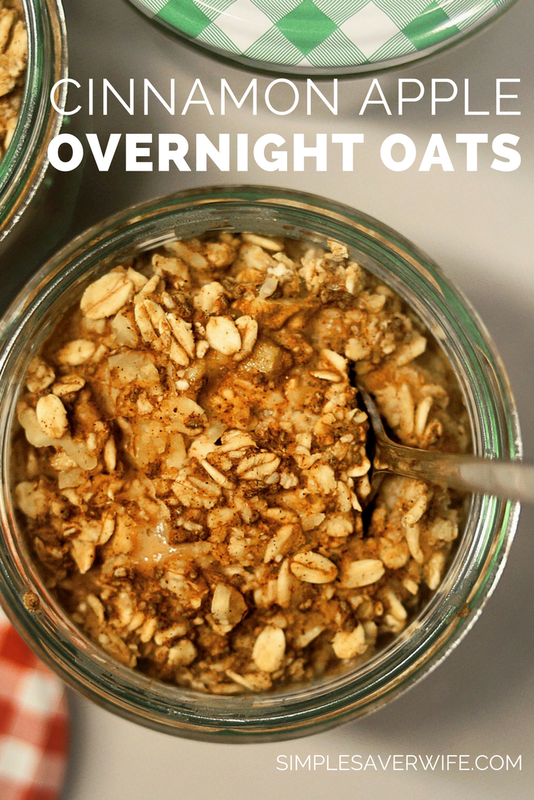 Note: Oats will store up to 5 days in the refrigerator, so you could prep your entire week’s breakfasts on Sunday afternoon, and then just grab ’em and go each day! Combine all ingredients in a glass mason jar (or other container with a lid). Hint: Save time by prepping a few jars at once -- assembly line style! To serve, stir and add additional milk to thin, if necessary. Top with additional oats, cinnamon, or other toppings such as dried fruit, chopped nuts, etc. Eat cold from the jar or enjoy warm.